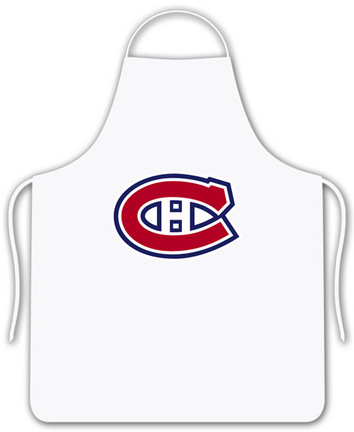 Bring your team spirit into the kitchen with this Montreal Canadiens screen printed NHL logo apron. 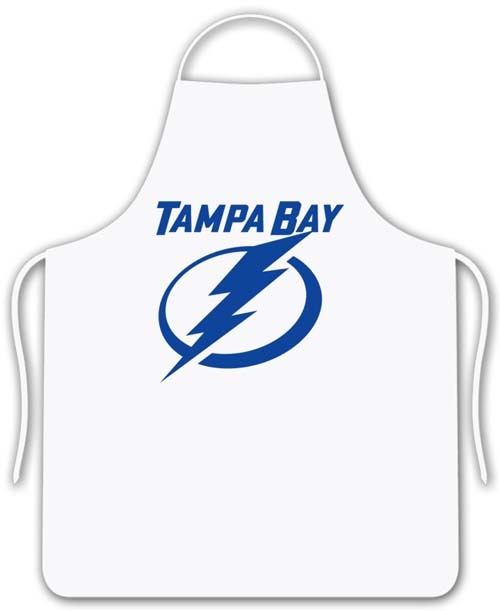 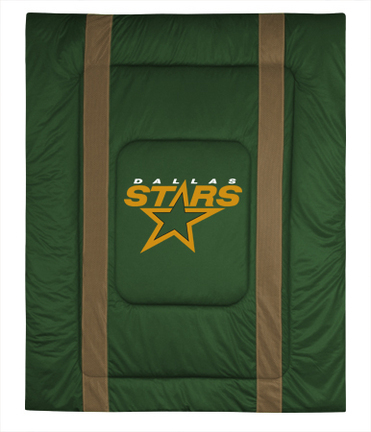 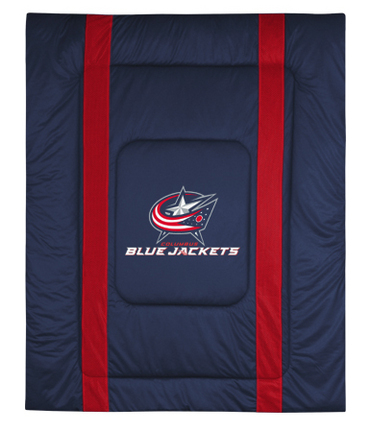 Bring your team spirit into the kitchen with this Tampa Bay Lightning screen printed NHL logo apron. 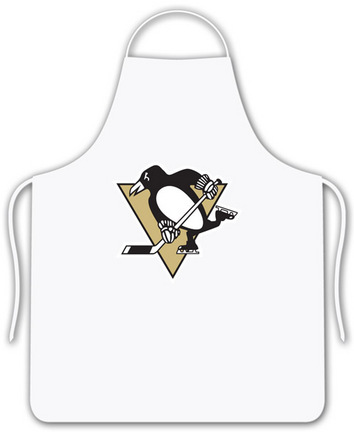 Bring your team spirit into the kitchen with this Pittsburgh Penguins screen printed NHL logo apron.